Hi, beautiful bathroom. Where are these wall tiles from please? 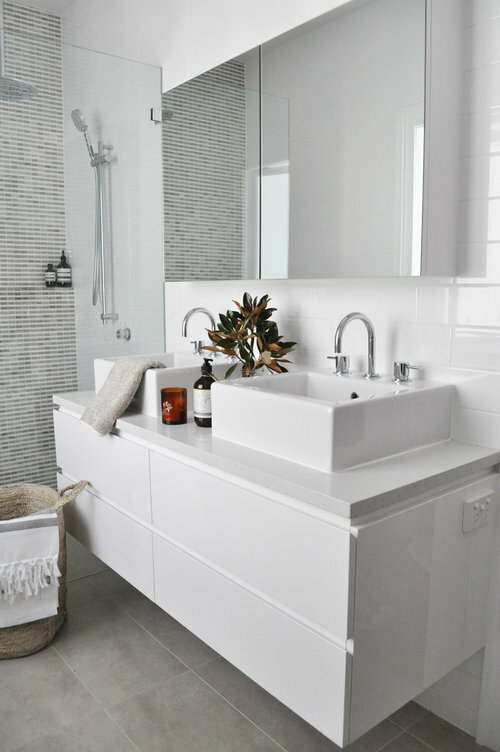 The tiles are 100mm x 400mm white subway style tiles from Beaumont Tiles, Brisbane. I need help with wall tile size! Would you use handmade brick wall tiles as feature flooring?